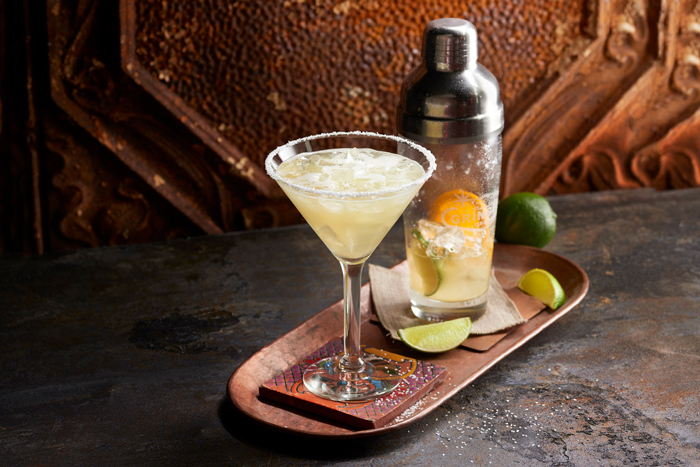 WE’RE PLAYING WITH A FULL DECK DURING GRINGO’S HAPPY HOUR! 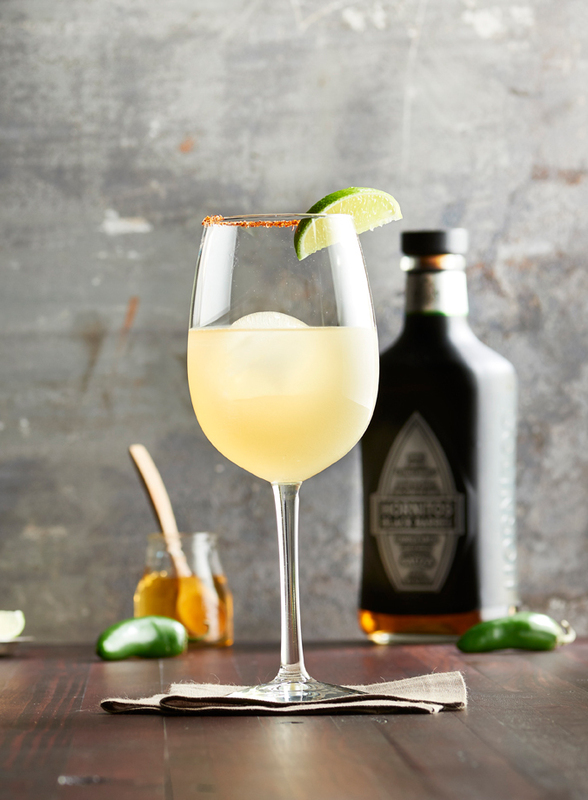 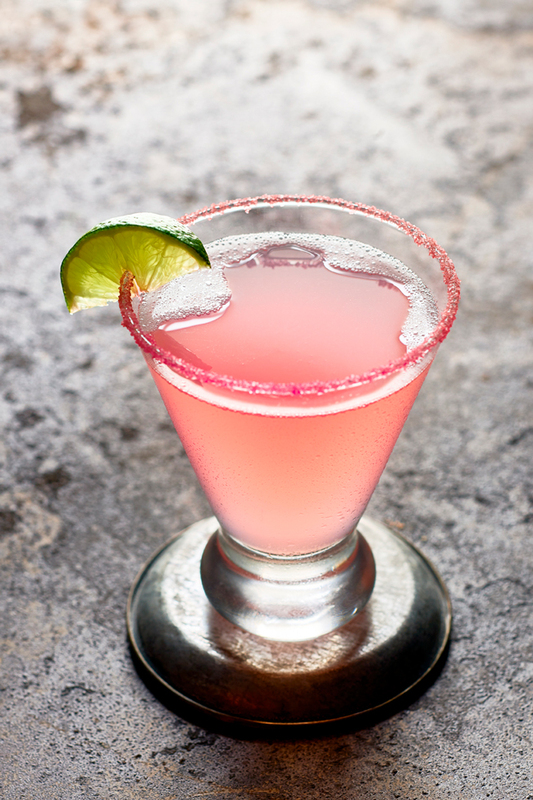 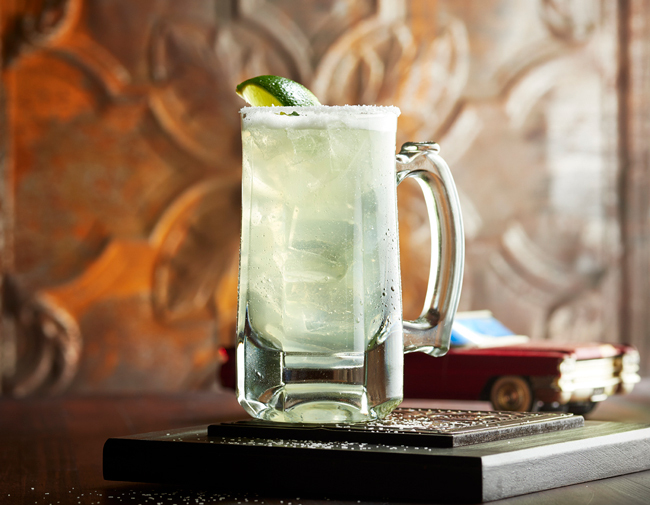 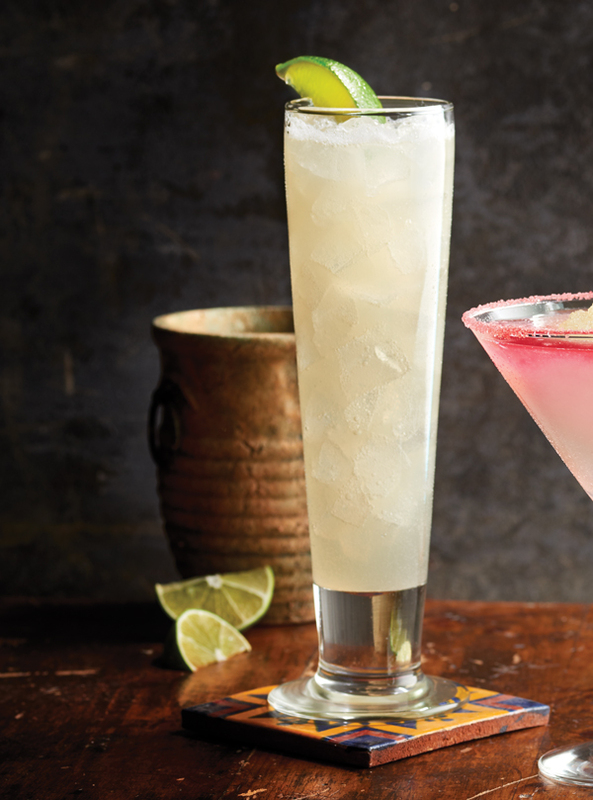 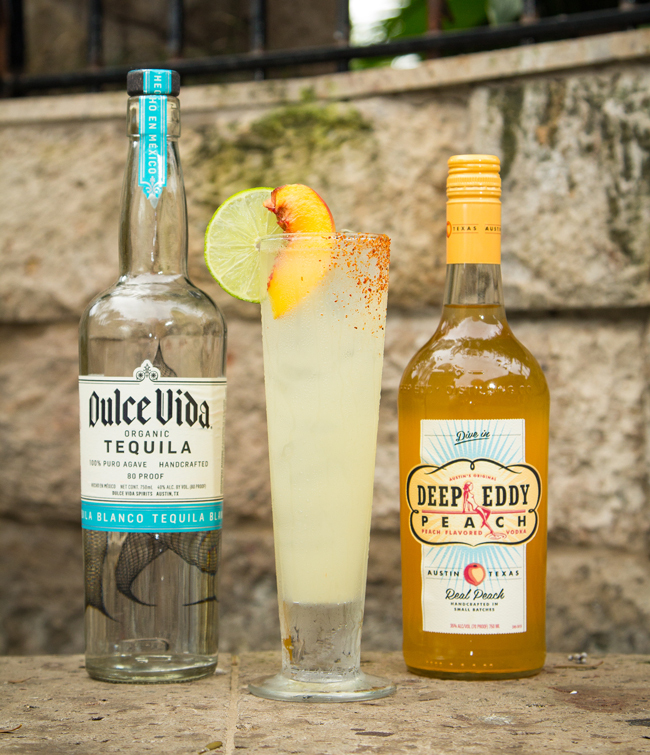 Patrón Silver tequila & Patrón Citrónge makes this premium margarita an ultimate guest favorite! 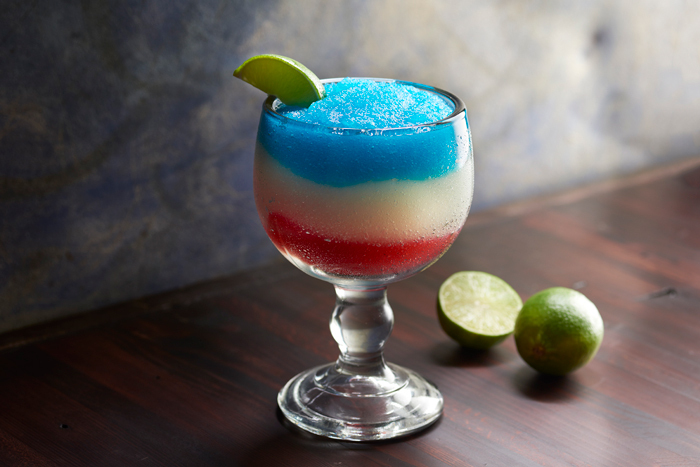 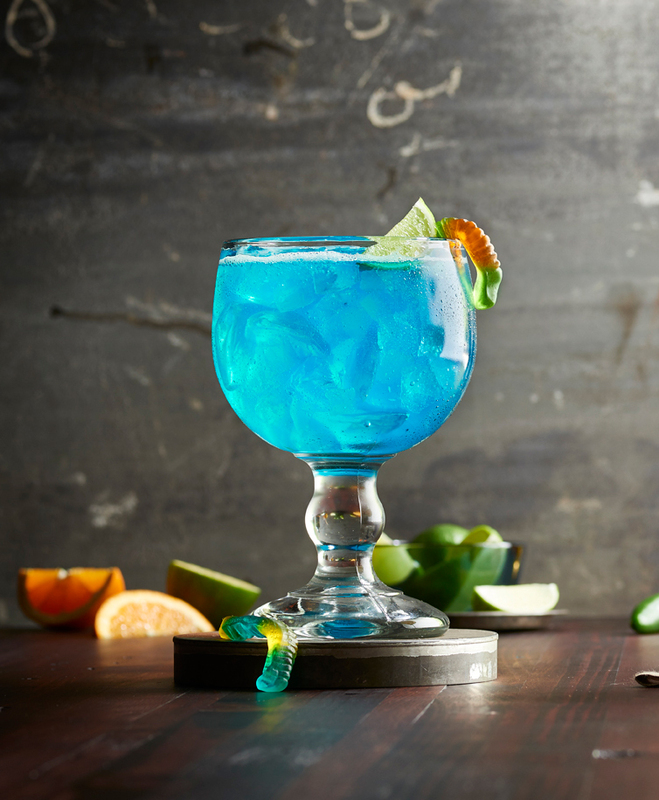 Frozen layers of strawberry & lime margarita, swirled with Blue Curacao – there is no cocktail more patriotic! 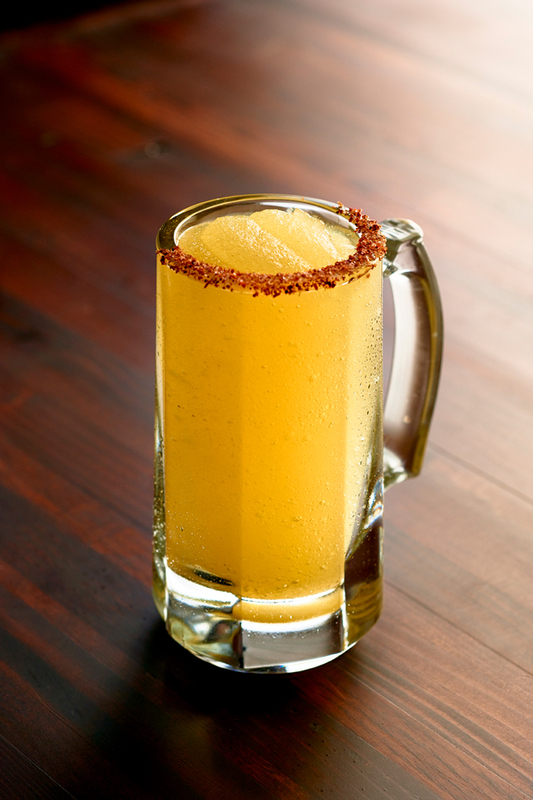 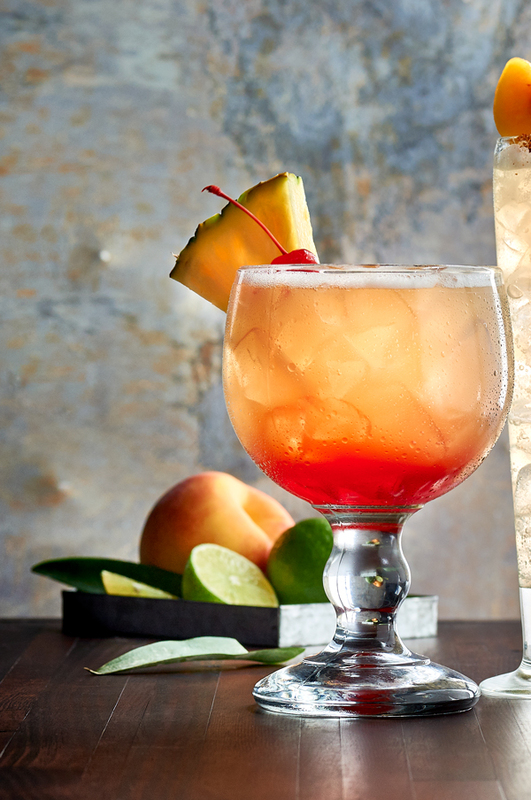 cruzan light and gold rums, orange & pineapple juice, topped with 151 rum – take shelter in our cantina!